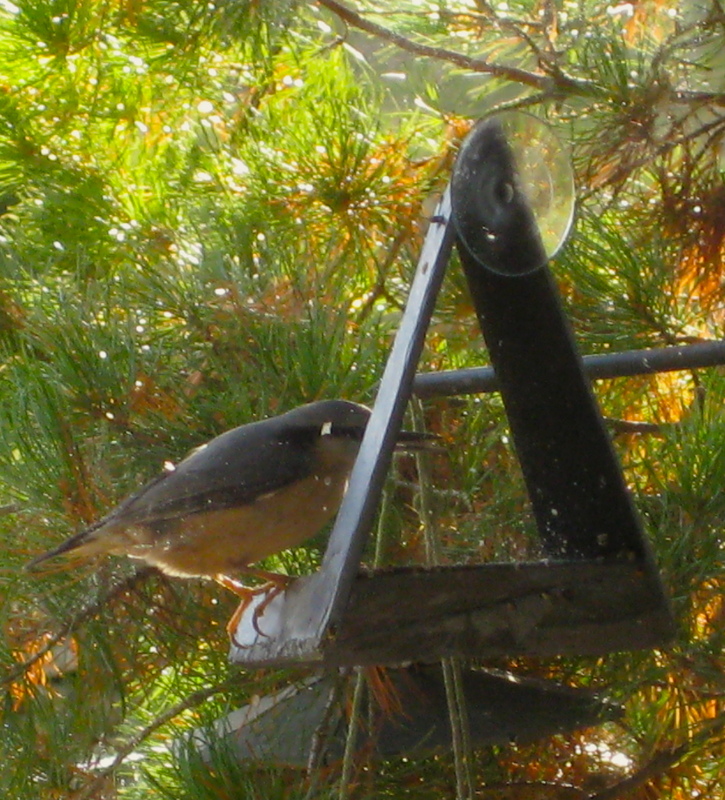 Today I saw this Nuthatch on our Slate Window feeder. We had a nest last year in our garden and we hope they will be nesting at Slate and Nature this year again. This entry was posted in Company News and tagged bird feeder, feeding birds, Nuthatch, Slate and Nature, slate bird feeder, Slate window feeder, special window feeder, window feeder by Jeanette. Bookmark the permalink.